Maruti Suzuki might price the upcoming Baleno RS slightly to the higher end when compared to standard version of Baleno. The Baleno RS version will be more premium accordingly. The upcoming sportier Baleno RS would be getting a brand new engine and not the same which is present in the existing Baleno RS model. The all new Maruti Baleno RS is going to be powered by 1 litre, 3-cylinder boosterjet turbo-petrol engine. Baleno RS’s 1.0 litre engine is capable of delivering power figures of upto 111 hp. The details of gearbox / transmission is not known yet and the car might very likely get 5-speed manual or 6-speed automatic transmission unit. The sport RS could get a brand new set of alloy wheels as well. 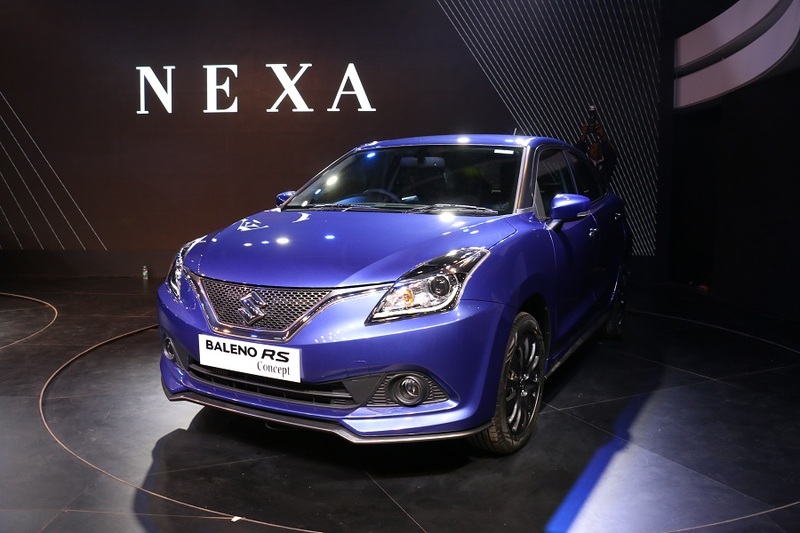 Maruti Baleno RS is going to be launched in coming weeks (November 2016) and will be made available at all Nexa showrooms across the Country (where it currently sells Baleno and S-Cross).